Ivy the Hedgeho doesn't know where she's from. She woke up and she started living with Shadow and his girlfriend Solar. 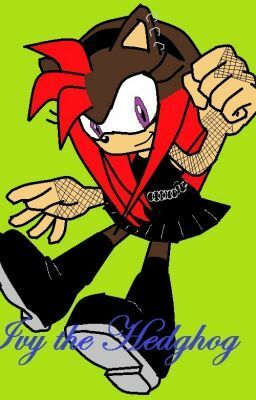 She meets new friends until she met Scourge the Hedgehog and falls in love with him. Shadow and his friends doesn't approve and Ivy tries to find out why and also to regain her memories.